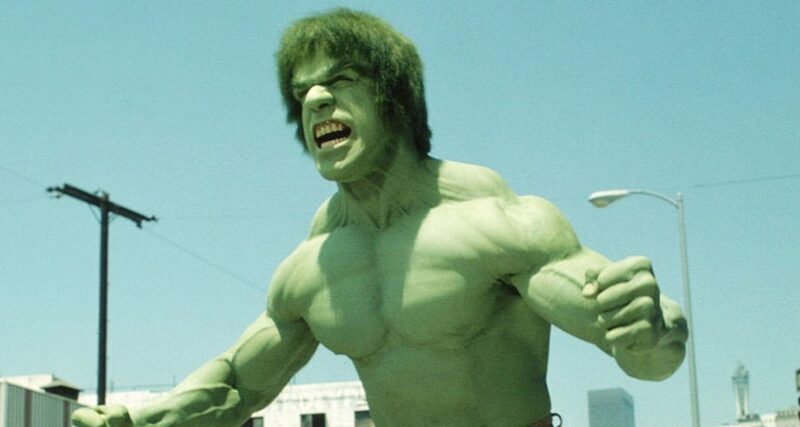 HULK ANGRY! HULK… does yoga? The superheroes in the Avengers don’t always get along. When they’re not fighting villains, they tend to bicker with each other. But it’s not just superheroes! Mere mortals often experience rude interactions at work, too. So how do bad vibes at the office affect life at home? Enter Caitlin Demsky from Oakland University. She and her team looked at how bad days at work can actually affect our sleep! Her team surveyed nearly seven hundred U-S Forest Service employees. The participants rated their experiences of rudeness at work, quality of sleep, and work-life balance. Her findings? Those who experienced dreadful work drama were MORE prone to insomnia. This is because people often replay these negative experiences in their mind. But good news! Demsky found that people who are able to LET GO of the bad feelings slept BETTER! These employees decompress by doing relaxing activities AFTER work, like yoga or listening to music. The researchers suggest that intense work cultures can cause damaging health problems.